Facing the Grey Tide is a group of regular Joes who are trying to balance a plastic crack habit with family, work, and life. We seek to share our excitement for miniature wargames and hobbies with fellow gamers and hobbyists. Our content focuses primarily on Warhammer 40k, though we occasionally explore other games and systems, including Star Wars Armada and Malifaux, as well as overlapping hobby areas such as painting and scenery. Evan started the blog in April 2013 as a way to track and share his hobby progress. 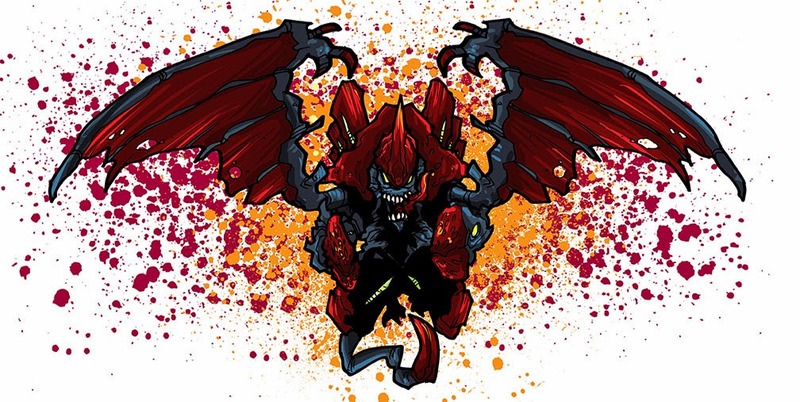 A long time Tyranid player, Evan dabbles in just about every army in the 40k universe. On the blog, he writes rules reviews and debates, painting and hobby updates, list building ideas, and battle reports. 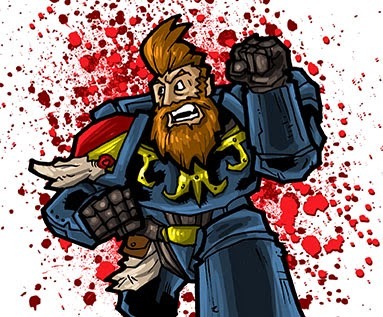 Since NOVA 2013, he has taken a keen interest in competitive 40k and is a regular writer for Torrent of Fire, providing statistical analysis of reported events. Chandler joined the blog early on, sharing his work lighting up models as part of Wolf Works. 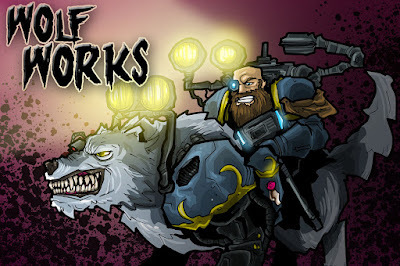 Chandler is an avid Space Wolf player and leans more toward the narrative and backstory elements of the hobby, building lists that convey a story first. Chandler also started and leads the Facing the Grey Tide Podcast. Ron also joined the blog early on, sharing some of his impressive conversions and paint jobs on his Tau and Tyranids. 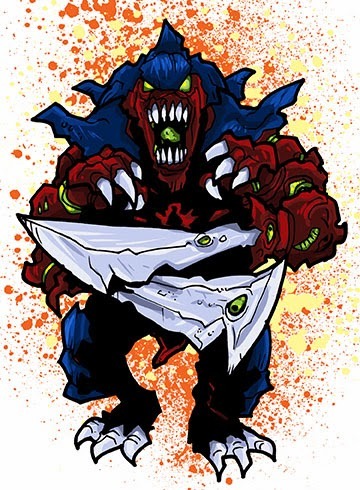 Ron also shares his thoughts on Tyranid rules and list building both on the blog and the Podcast. 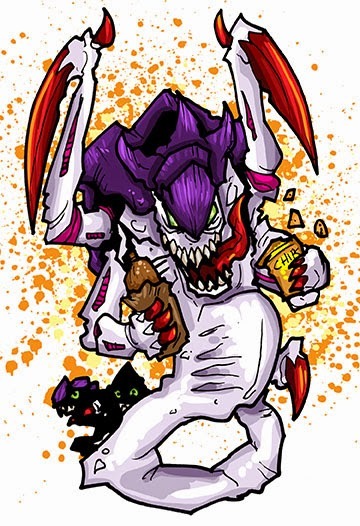 BeeCee joined the blog in Fall 2013 following the blog's 40k page views painting contest. Since then he has shared his progress in going from a completely grey tide to having fully painted tournament ready Tyranid armies. 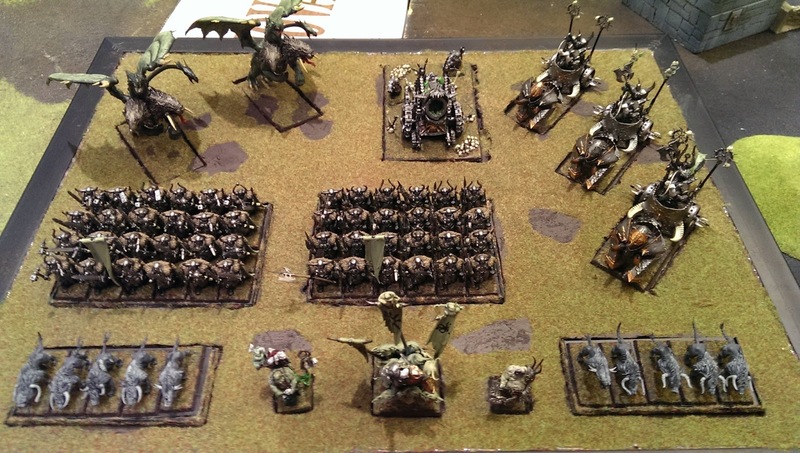 Chris joined the blog in Summer 2014 and provided some insight and hobby progress into Warhammer Fantasy. He played Chaos Warriors with a Nurgle slant, which he brought to his first major event; NOVA 2014. Since then he has transitioned to 40k, having brought his Harlequins to NOVA 2015.